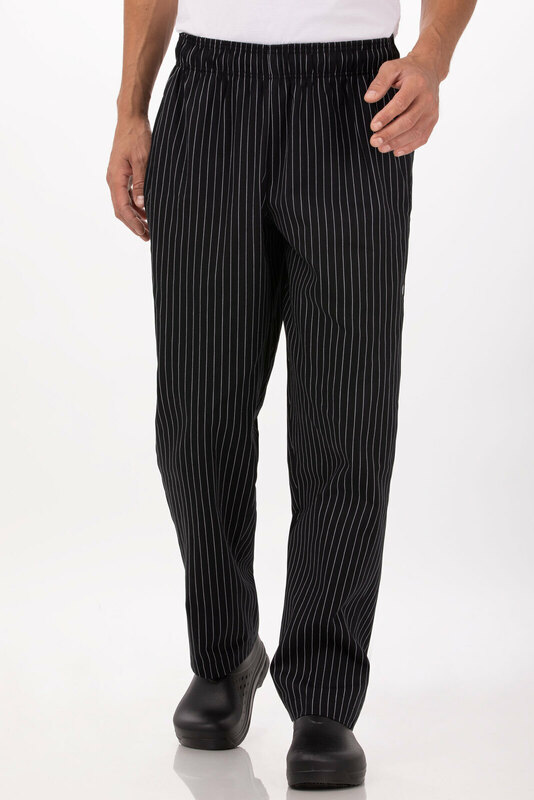 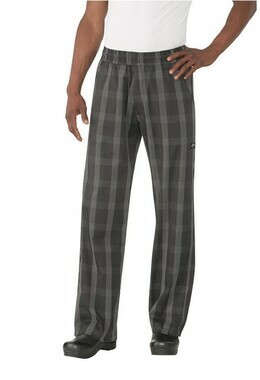 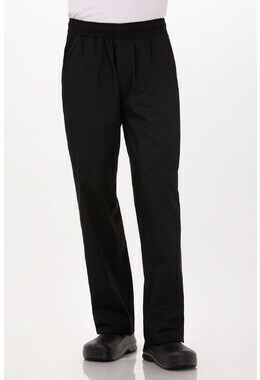 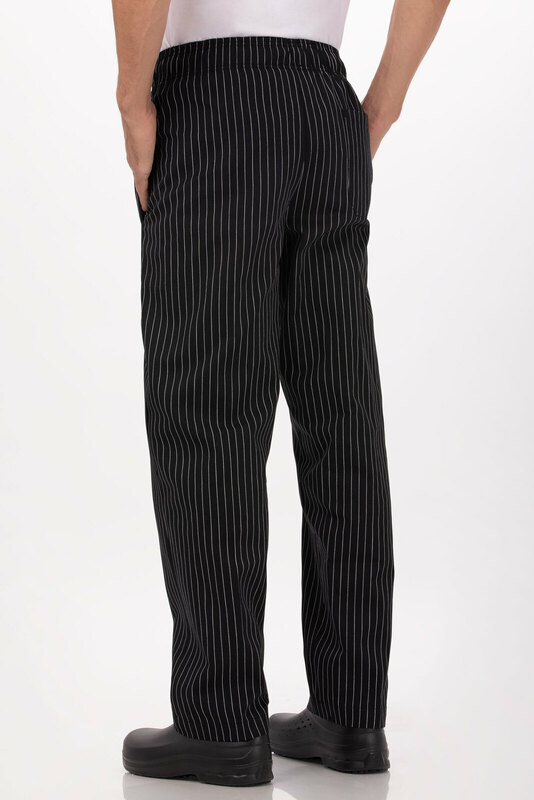 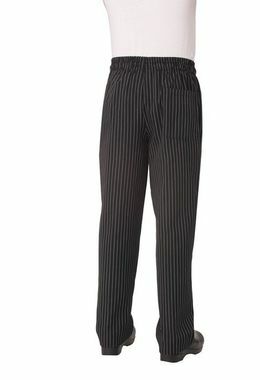 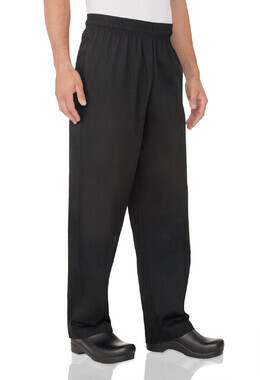 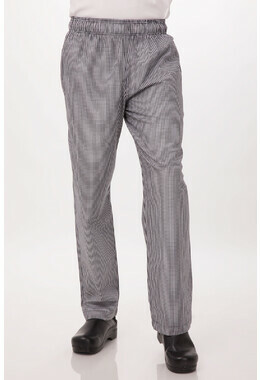 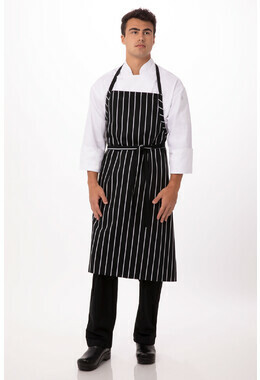 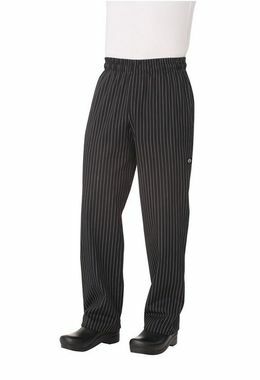 These Pinstripe Designer Baggy Pants are made of 65/35 poly/cotton and comes with an elastic waistband with a drawstring. 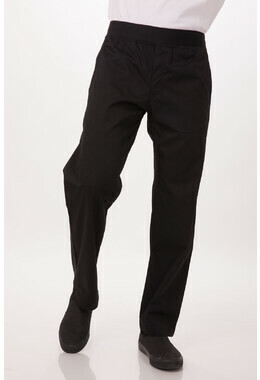 They have two side seam pockets and one back pocket. 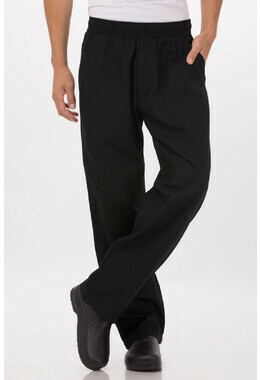 Sizes XS-4XL.